Ever been stressed as a business owner by time and money? When these two bad boys tango your stress multiplies. Today’s cool tool is a magician. It will help you with lack of time and money dilemmas all at once. That’s pretty cool, don’t you think? Any business guru will tell you to spend your time on the things you do well. 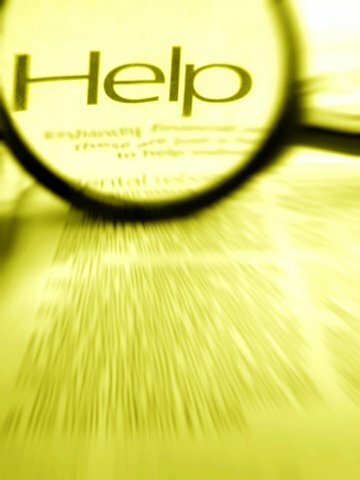 Then hire help for the areas that you either struggle with or at best, competent. Those three hours you spend on getting the graphics right for your brochure are three hours you could spend working with a client, developing materials, marketing your business, getting a massage… If you’re skilled with graphics, love doing that kind of project, or really want to learn the skill, then go for it. But if you’re choosing to do it yourself because of the other big stressor, money, then I have a great resource. If you haven’t been introduced, Fiver.com is a site where you can purchase or sell all kinds of services for $5. Even the most cash-strapped business owner can come up with five bucks. I’m sure you can get some dud services. The truth is I’ve paid much more than $5 for service that weren’t great. For me the dollar amount takes away some of the risk. A song written based on a craigslist ad. And if you don’t find the gig you fancy, you can post your suggestions and see if you get any takers. Share your Fiverr experience here. I’d love to hear about it.